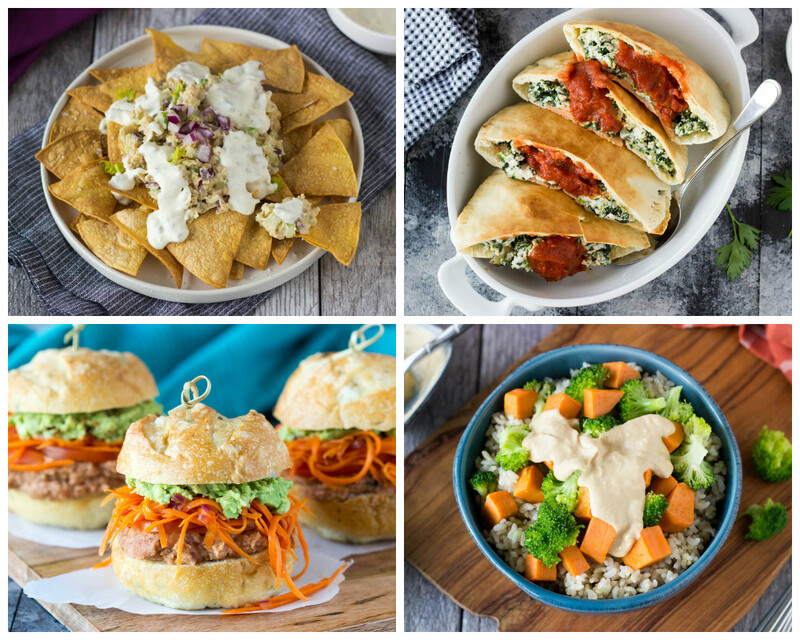 Lasagna Calzones, "Tuna" Nachos, Torta Sliders, Apple Pie Polenta Bites & more! Good gravy! This week's meal plan is FANTASTIC! 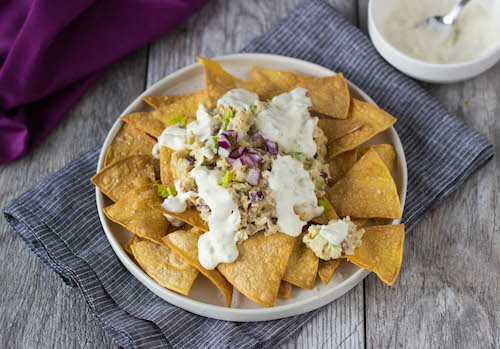 "Tuna" Nachos (NEW! 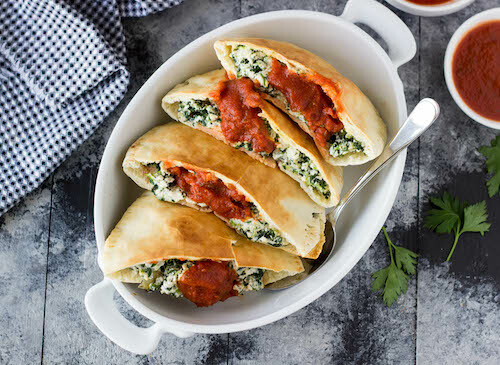 ), Lasagna Calzones (NEW! 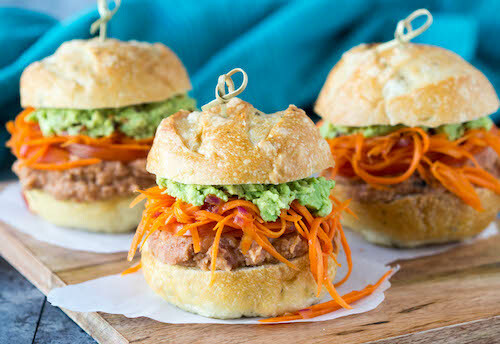 ), Torta Sliders (NEW! ), Tahitian Rice Bowls (NEW!) and more EZ meals will make you WANT to cook! Save time, money, AND feel awesome this week! Make dinnertime one less thing to think about this week!